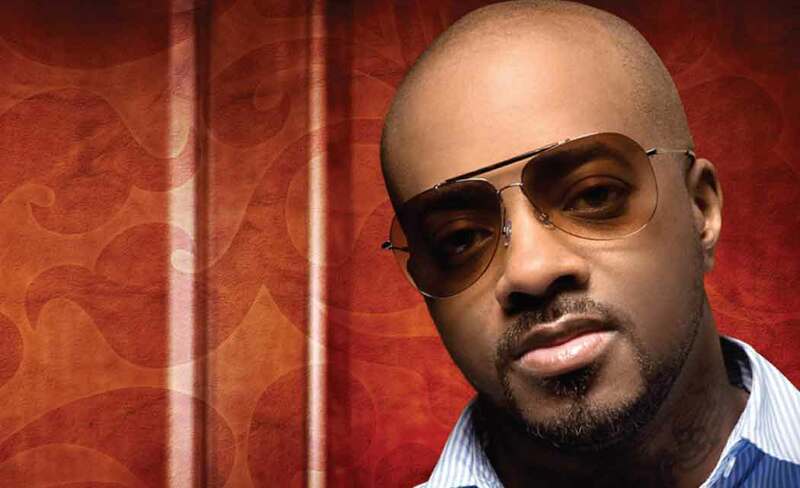 NEW YORK — As the music industry debates the fallout from the Blurred Lines copyright verdict, Grammy-winning producer Jermaine Dupri finds himself sympathetic to both Pharrell and Marvin Gaye’s family. Dupri, who helped Usher reach superstar status and produced for Mariah Carey in 1990s, remembers his days as a budding producer who drew inspiration from the artists who came before him — but also says there is a startling similarity between a new single and a hit he co-wrote more than a decade ago. “We’ve all been in a position where it could go like this or we can give the producer the credit,” he added. Pharrell and Robin Thicke were ordered to pay nearly $7.4 million to three of Gaye’s children after a jury determined the performers copied elements of the R&B icon’s 1977 hit, Got to Give It Up. Blurred Lines, which also featured rapper T.I., was the biggest hit of 2013: It sold more than seven million tracks in the United States alone, topped the pop charts for months and earned top Grammy nominations. Attorneys for the collaborators filed a pre-emptive lawsuit in August 2013 asking a judge to determine the hit didn’t copy other songs. The 42-year-old Dupri, who has co-written and co-produced No. 1 hits such as Carey’s We Belong Together and Always Be My Baby, Usher’s Burn and Monica’s The First Night, said he is “50/50’’ about the “Blurred Lines’’ case because he understands both sides. He says he’s currently in a similar situation: Dupri claims R&B singer Ciara’s latest song, I Bet, is too close to Usher’s U Got It Bad — the massive 2001 hit that Dupri also co-produced — for comfort. Dupri said he, Usher and producer Bryan-Michael Cox all noticed the similarities immediately. And he said I Bet also sounds like R&B singer Tamia’s Still, another song he produced. Dupri said he plans to contact Ciara and the producers of I Bet, which was released in January and has peaked at No. 27 on Billboard’s R&B/Hip-Hop songs chart, and ask that he, Cox and Usher be properly credited. A personal representative for Ciara referred questions to a label spokeswoman. That spokeswoman did not return email and text messages seeking comment. releasing a song without properly giving credit to an older tune, his label stepped in. Dupri said they almost had trouble with sampling before they released Carey’s latest album, Me. I Am Mariah… The Elusive Chanteuse. “(Producer) Hit-Boy used a Tupac sample that I couldn’t even hear, and somebody at the label, Def Jam, they found the sample and they were like, ‘This (sample) got to come out,’ ” he recalled. “That would have put Mariah in a crazy situation and she didn’t even know the sample was on the record. “I’m sure now people are really going to really be paying a lot more attention to it,” he said. Next post Can Live Oak overcome its history of racism?